WHAT IS YOUR FAVORITE LENS ? We asked 4 PRO Photographers! Primes, zooms, macros – any glass from fast to slow is what we would like to ask about. 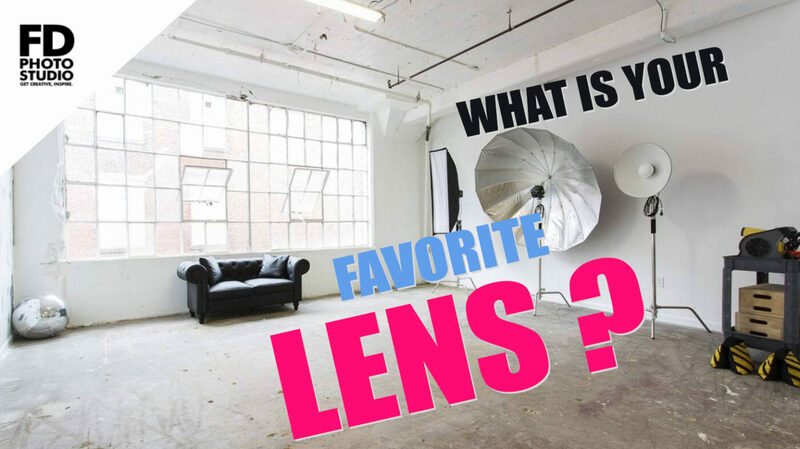 Our 4 professional photographers give their best answer on what lenses they carry in their photo bags on daily basis. The full interview is available of YOUTUBE. For your convenience, here is the transcript of it as well. Atilla Adam: For a lens, I decided to buy an expensive one. I got the 24-70, the f/2.8, a long, long time ago, but I shot everything with that. I learned extra photography, I shot my portraits through that, I shot some close-ups and stuff. Like I really used it, because I figured if I want to spend that much money, it has to pay for itself, it has to work. I’ve used that lens for two years straight. But I find myself always going to the 35 as a sweet spot. And then I think the 50 for portraits comes from the film school lectures because to them the 50mm lens is the one that … like what your eyes see, so it’s like it’s exact, no distortions, so that’s what was hammered into me, and I’m staying with that. Although I’ve seen people liking the 75 or 65 and 85 for portraits too, which is interesting to me because that’s not what I learned. Kelly Elaine: I have 24-70 2.8 L lens, 135 f/2L and then I have the 51.4 lens. Zuz: I use prime lenses and 24-70 most often, but I usually like to stick with primes.